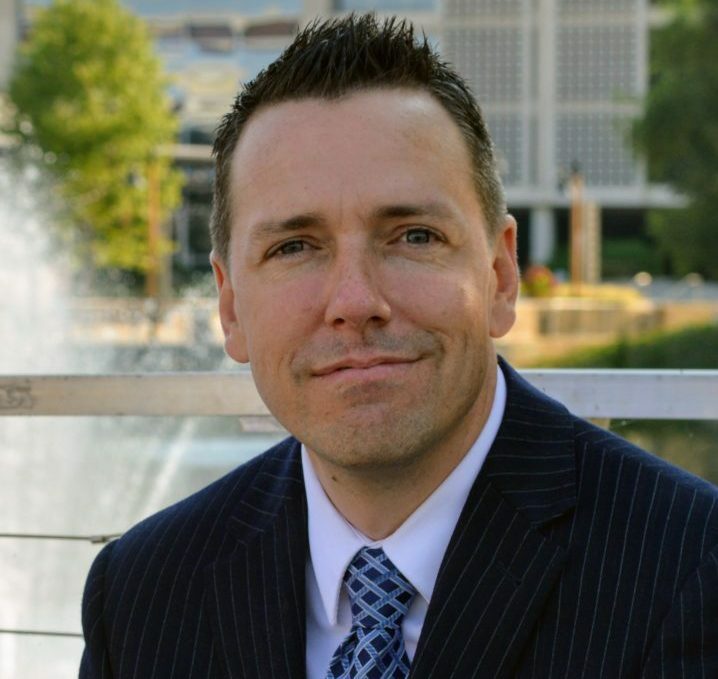 Spencer Burton has over 15 years of real estate experience, both as a fiduciary and as a principal. He is currently a Real Estate Director for an institutional real estate investment firm in Dallas, TX where he assesses new acquisition, development, and debt opportunities for the company’s $45+ billion real estate portfolio. He started his career as a land broker in the Northwest United States, working with residential and mixed-use developer clients. In 2008, he went to work for a boutique housing development company handling acquisitions, entitlement, and marketing. In 2013 he left to attend the Baker Program in Real Estate at Cornell University. During the summer between his first and second year of graduate studies, Spencer worked as an Acquisitions Associate at USAA Real Estate Company. For more details, visit Spencer’s LinkedIn profile here. Source and evaluate new real estate acquisition, development, and debt opportunities for the company's Dallas Regional Office. Act as investment manager for company's investments in New Mexico and Oklahoma. Serve on committees responsible for maintaining and improving debt and equity pricing models. Assisted the acquisitions team in evaluating 38 institutional quality assets in 13 U.S. states; utilized ARGUS DCF and Excel for quantitative analysis and Costar, Real Capital Analytics, and CBRE Econometrics for market research and analysis; property types included grocery-anchored retail, industrial warehouse and logistics, medical office, CBD office, and urban multifamily. Analyzed potential international real estate development opportunities and led site selection, entitlement, and design. Developed financial models and analysis; communicated recommendations to partners for consideration in purchasing development properties. Co-crafted concept for a mortgage brokerage that within the first year was originating ~$15 million per month in residential mortgage volume. Developed marketing and financial strategy; co-managed two branches with over 35 employees. Focused on commercial and investment-oriented offerings; specifically new residential construction and development. Led or assisted in the risk analysis, acquisition, due diligence, entitlement and marketing of eight residential/mixed use development projects. Average 3.98 in Economics, Business, Statistics, Marketing, and Accounting courses. Valedictorian at FSU’s international campus in the Republic of Panama. 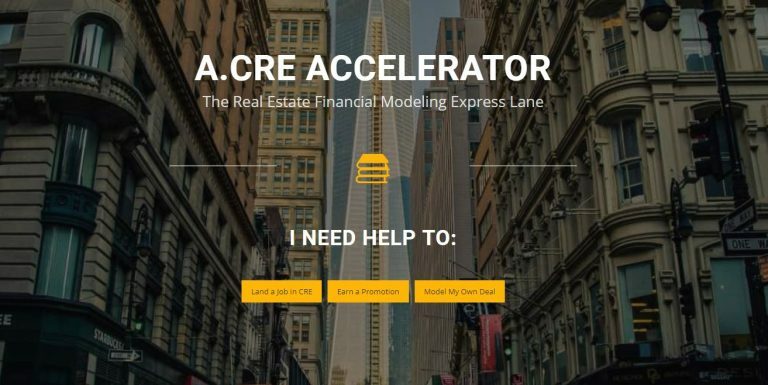 Over at my blog, I share a few of the Excel real estate financial models I’ve built over the years. Feel free to use, change, and make the models your own. If you have any questions about any of the models, don’t hesitate to email. Note: I have not included models I’ve used professionally.